We think that they came from space. We think that they are evil. We KNOW that they need to be popped! 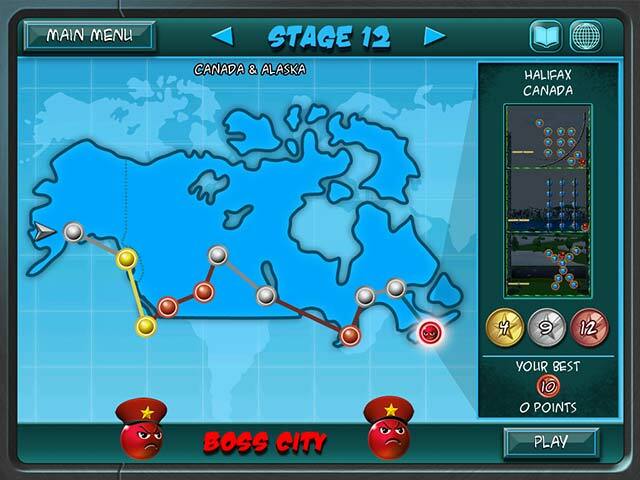 Evil Orbs have invaded all the cities of Earth and made life a total bummer. They are impervious to all known forms of weaponry. Fortunately for the world, Dr. Klaus Von Hammersphere has discovered a new element called Anti-Orbium that can defeat the Evil Orbs and has asked you to help him. Help Dr. 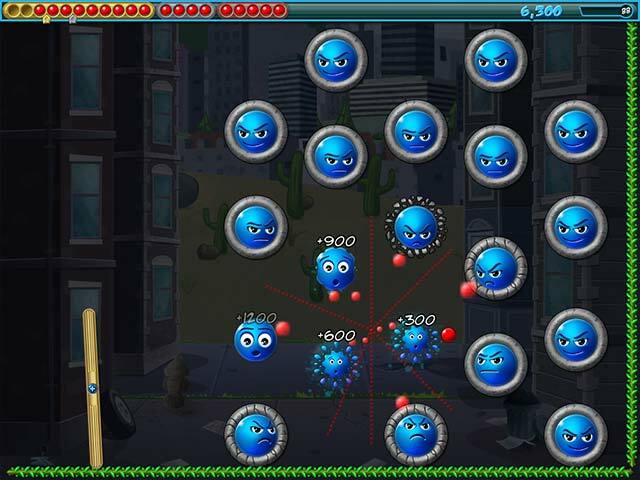 Von Hammersphere defeat the Evil Orb menace and save the world from a life of total bummerness! 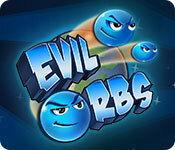 Do you have what it takes to defeat the Evil Orbs?